Nineteen fourteen was a year of unparalleled change. The year that diplomacy failed, imperial Europe was thrown into its first modernised warfare and white-gloved soldiers rode in their masses across pastoral landscapes into the blaze of machine guns. What followed were the costliest days of the entire war. But how had it happened? 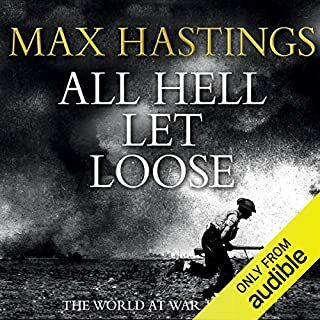 In Catastrophe: Europe Goes to War 1914, Max Hastings, best-selling author of the acclaimed All Hell Let Loose, answers at last how World War I could ever have begun. Ranging across Europe, from Paris to St. Petersberg, from Kings to corporals, Catastrophe: Europe Goes to War 1914 traces how tensions across the continent kindled into a blaze of battles - not the stalemates of later trench-warfare but battles of movement and dash where Napoleonic tactics met with weapons from a newly industrialised age. 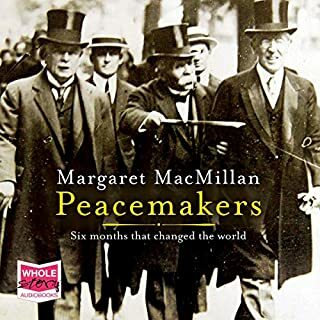 A searing analysis of the power brokering, vanity and bluff in the diplomatic maelstrom reveals who was responsible for the birth of this catastrophic world in arms. Mingling the experiences of humbler folk with the statesmen on whom their lives depended, Hastings asks: whose actions were justified? 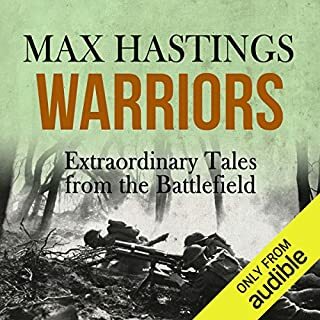 From the outbreak of war through to its terrible making and the bloody gambles in Sarajevo and Mons, Le Cateau, Marne and Tannenberg, this is the international story of World War I in its most severe and influential period. 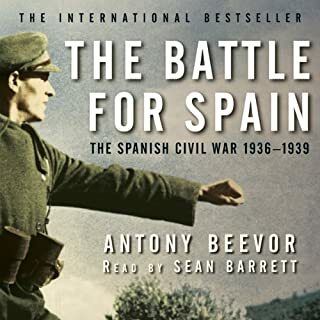 Published to coincide with its 100th Anniversary, Catastrophe: Europe Goes to War 1914 explains how and why this war, which shattered and changed the Western world for ever, was fought. 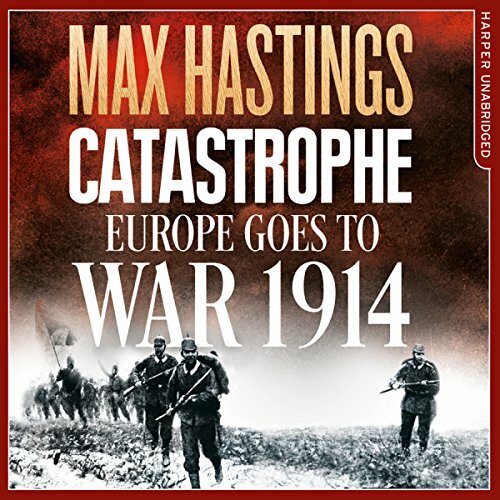 An excellent history of the outbreak and progress up to the end of 1914 of World War I by the eminent Max Hastings. 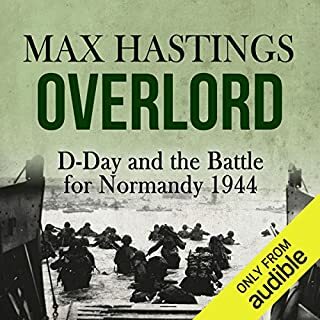 Although much of the subject matter is grim, it's a relatively easy listen - a tribute to the craftsmanship of both author and narrator. 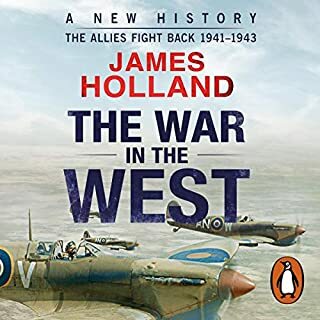 An excellent account of the build up to the war and its first 12 months. A good balance between detail and strategic level coverage. A useful addition to the wealth of narration on the subject providing useful perspective. Good narration. 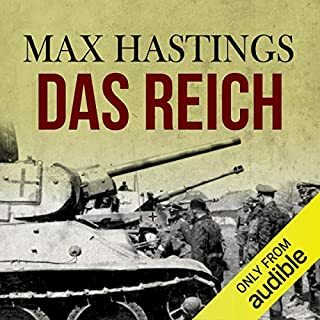 This book was a fascinating listen. There were a lot of details I had no idea about. I was very ignorant about the start of WWI but I feel like I have a good grasp of it now. 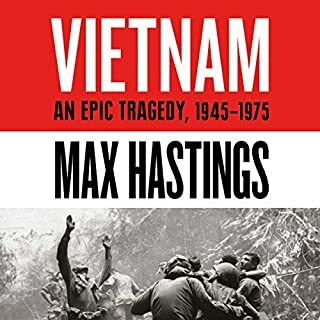 I did not feel Max Hastings was biased towards his British routes. In fact he is not afraid to shine a light on the failures of the British government and it’s army. The main focus is on Britain, France, Germany and Austria. 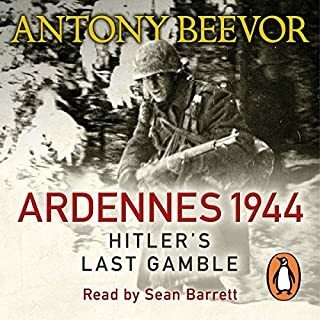 I would have welcomed more about the eastern front but there is plenty to get stuck into. Plenty about the home front and the British forays into the North Sea. 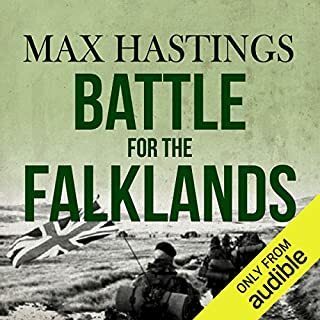 The reading of Nigel Harrington is excellent and kept me entertained through the lengthy listen. I will recommend to anyone interested in the time period. If you could sum up Catastrophe: Europe Goes to War 1914 in three words, what would they be? A really in-depth look at the build up to War and the consequences thereafter. Refreshing to read this even handed review from all perspectives. 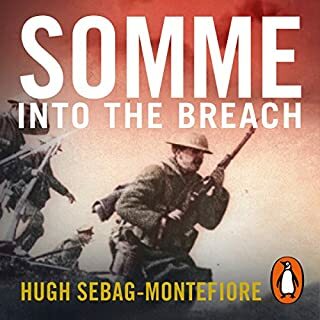 The best book I've read on the subject of the break-out of The Great War. 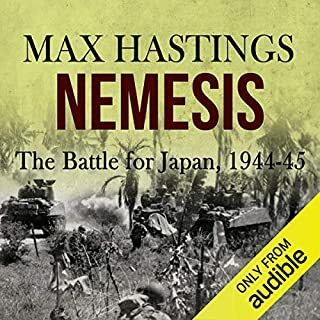 I recently listened to the author’s magisterial history of the Second World War, All Hell Let Loose, and had high hopes that the present book about the First WW would be similarly illuminating. It is, though more concentrated in time covering just the five months of war in 1914. 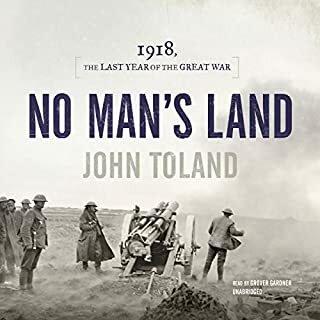 The author gives a detailed account of how so many countries got involved in the war, and their varying reasons, but overall it appears it was without much thought other than the hubris of rulers and/or hopes of grabbing more land, with the assassination of Austrian Archduke merely acting as the trigger. It’s astonishing how confident both the leaders and general public were that the conflict would be over in weeks or months. 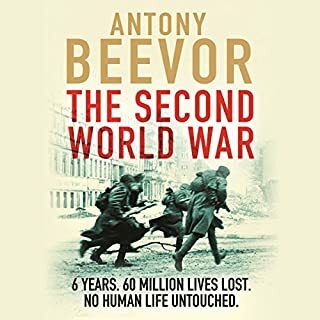 The naivety of the early volunteers, over how the war would be waged, is heart-breaking and the horrors they had to endure beyond anything they could have dreamed possible. Many of the armies were ill-prepared for war, which added to the soldiers suffering and the casual way that, often incompetent, generals pushed men to their deaths as literally cannon fodder is appalling. ‘Lions led by Donkeys’ is a phrase used about the leadership of the First WW, but it’s an insult to donkeys! 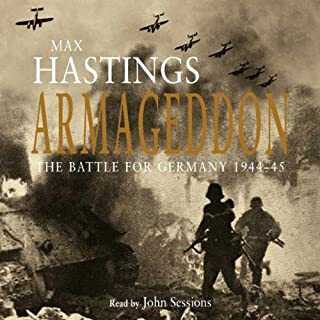 Though not a happy listen it’s a chastening reminder of how terrible war can be, especially when several parties are involved and how ‘modern’ warfare ravages towns and cities, involves civilians and decimates the large tracks of land. 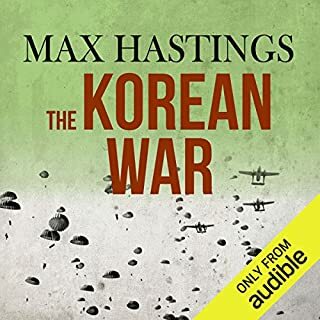 A moving and gripping story told by excellent narrators. 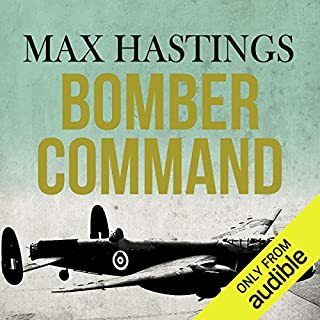 Fantastic work by Hastings as usual and superbly narrated by Harrington. A thoroughly marvellous experience. Well written, researched and narrated. Full marks to everyone involved. 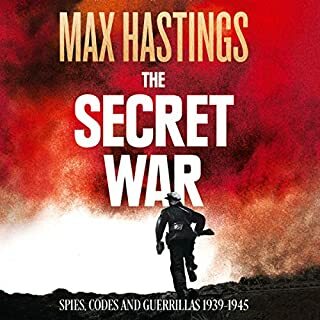 Max Hastings really is the bee's knees! Whilst I had watched many documentaries about World War II, I knew very little about the first world war. Decided to give this a try and I am glad I did! It is very informative and maintains your interest At all times. The orator is excellent and carries of everything he tries. If you are interested in learning about World War I, you will be hard pushed to find a better source. Sorry it did not cover the whole war rather than just 1914. Fantastic mix of the personal with the global. Well written and wonderfully read.